Manufacturer of a wide range of products which include distillery plant. 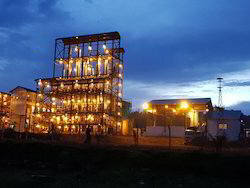 We offer complete Distillery Plant on Turnkey basis. Looking for Distillery Plant ?